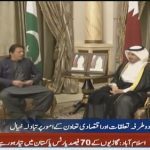 Prime Minister Imran Khan on his one day tour to UAE met several important dignitaries. Amir Sheikh gave a grand welcome to Imran Khan. 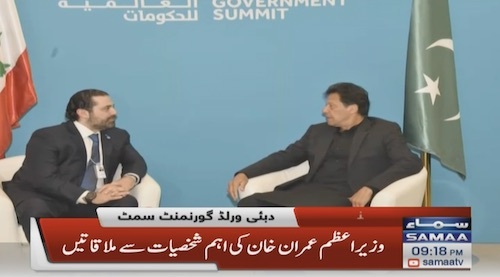 Matters of mutual interest were discussed. 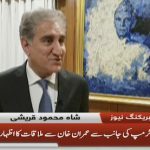 Foreign Minister Shah Mahmod Qureshi said that Pakistan and IMF have reached a consensus at fundamental points. 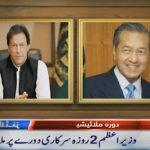 PM Imran Khan on two day visit to Malaysia.